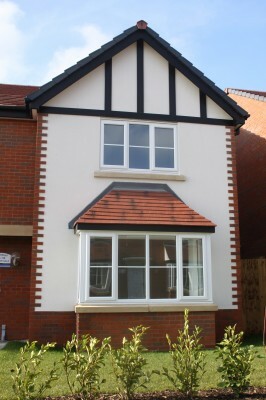 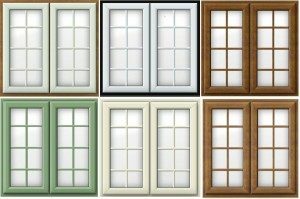 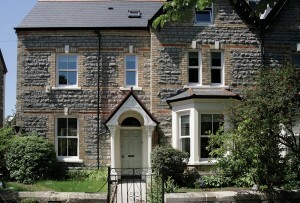 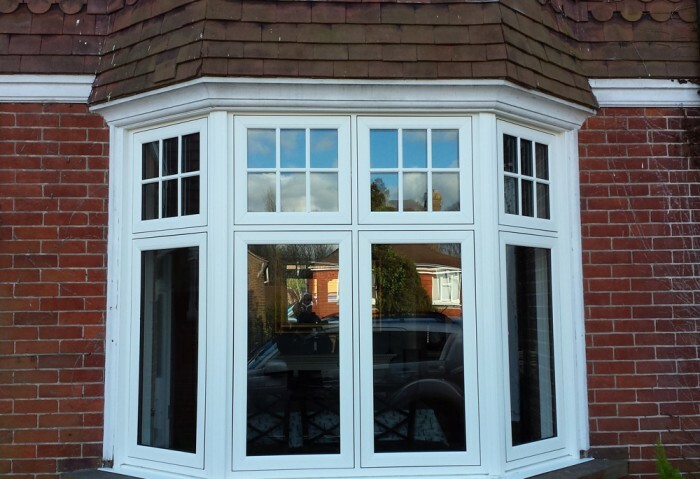 NatCon offer British designed and manufactured windows, doors and conservatories. 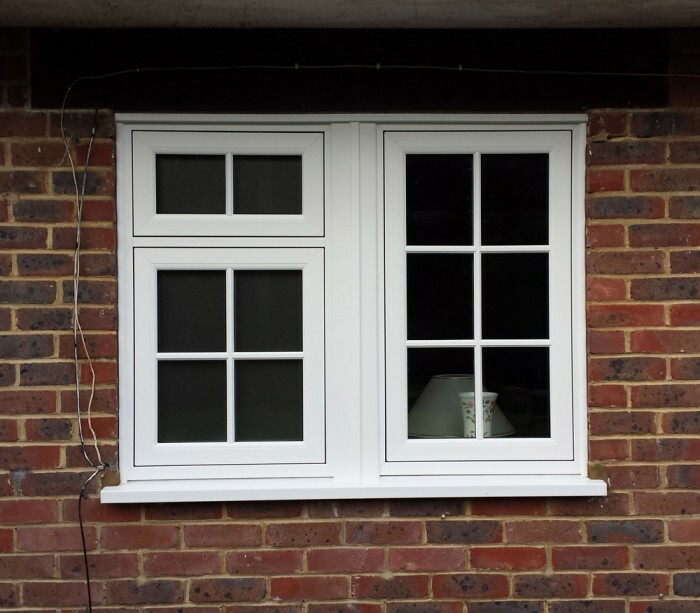 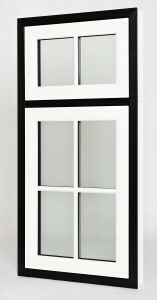 The FlushSASH timber effect PVCu windows bring back the traditional timber appearance, with the sashes fitting flush into the frame. 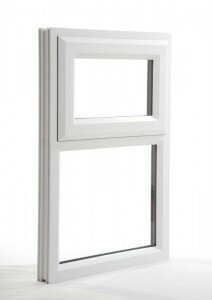 The depth of the FlushSASH is designed so it is set in a 70mm deep PVCu outer frame profile to match our other producs. 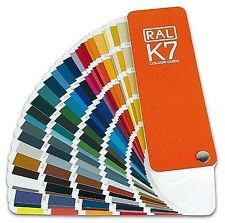 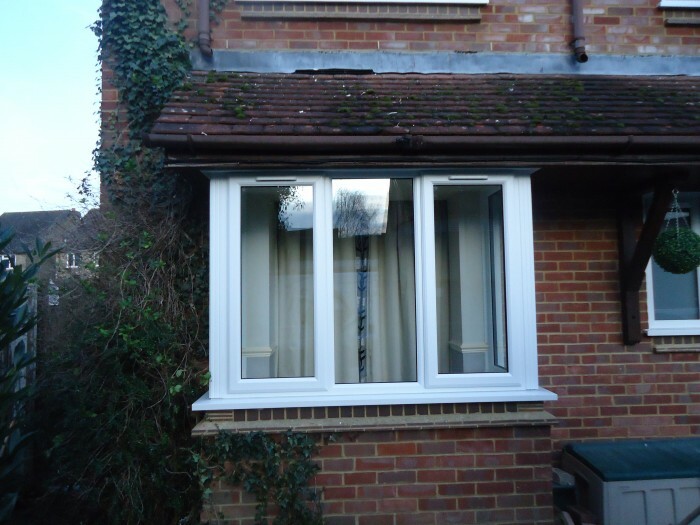 This brings all the benefits of low maintenance, security, comfort, weather resistance, as well as being fully recyclable. 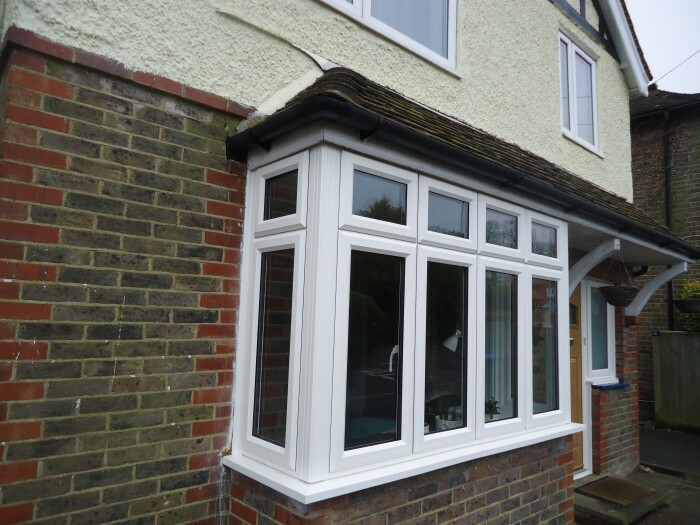 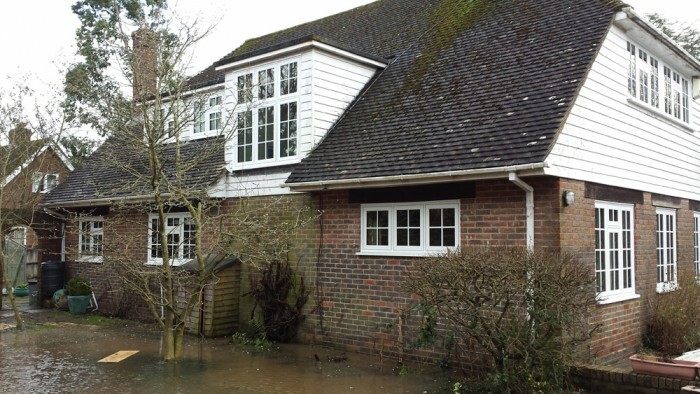 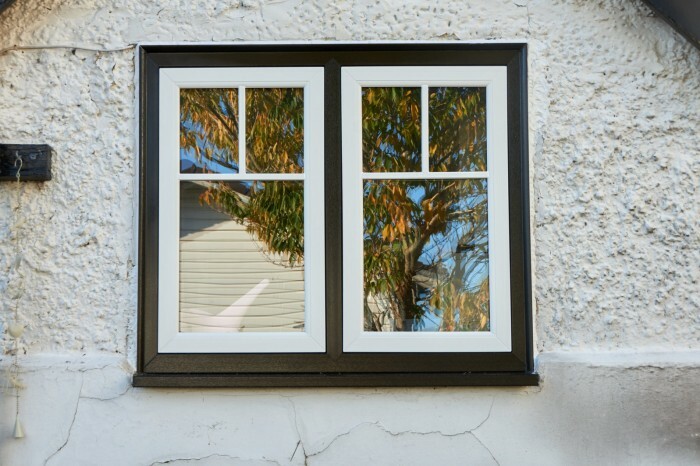 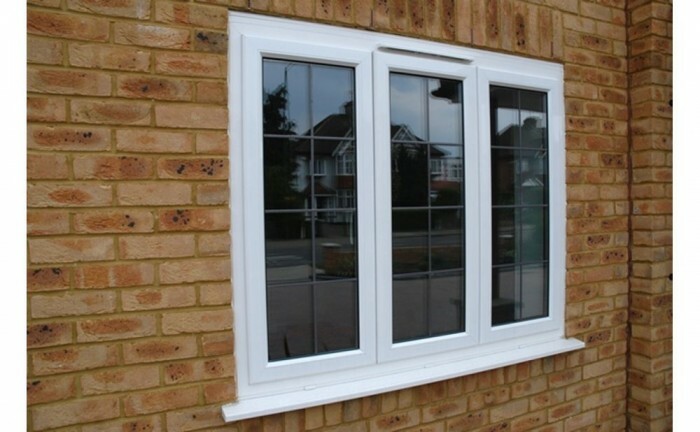 Our FlushSASH timber effect PVCu windows have achieved an A+5 energy rating, making them the perfect choice for the energy-conscious consumer looking to replicate their current window design or to put the original style back into their property. 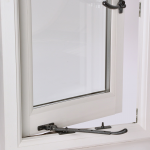 Provision for fitting of trickle vents within frame head.